The National Ignition Facility (NIF) will soon provide experiments with far more than ten times the energy than has been previously available on laser facilities. In the context of supernova-relevant hydrodynamics, this will enable experiments in which hydrodynamic instabilities develop from multiple, coupled interfaces in a diverging explosion. 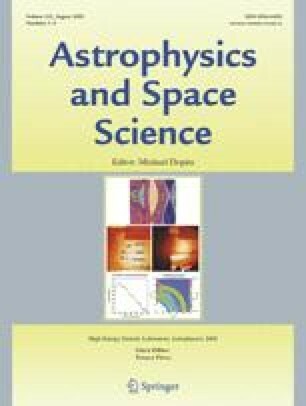 This paper discusses the design of such blast-wave-driven explosions in which the relative masses of the layers are scaled to those within the star. It reports scaling simulations with CALE to model the global dynamics of such an experiment. CALE is a hybrid, Arbitrary Lagrangian-Eulerian code. The simulations probed the instability growth and multi-interface interactions in mass-scaled systems using different materials. The simulations assist in the target design process and in developing an experiment that can be diagnosed.